For this AccessLab workshop, we are focusing on people who work or are otherwise involved in the fishing and marine sectors (defined very broadly). Participants will be able to request help with a topic that relates to science and is of interest personally or for their work – for example regarding a medical issue, renewable energy, human behaviour, farming or fishing, robotics or artificial intelligence. Through one-to-one working with the science researchers, we will provide an opportunity for participants to learn how to find sources of scientific information, and how to judge the reliability of these sources. Instead of focusing on the dissemination of subject-specific information, we will support participants in understanding how they can find reliable information on topics that are relevant to them. 18 July 2018 // 18:00-20:15 // Jubilee Warehouse, Penryn // Preparation Workshop for science researchers - here we'll prepare for the main workshop, looking at how scientific research can be used more broadly, contributing to the content of the workshop and creating an event that can be easily rolled out to other places. 20 July 2018 // 10:00-16:00 // Alverne Room, St. John's Hall, Penzance // Main Workshop for those in the fishing/marine sectors together with the science researchers - here we'll give an introduction to scientific research, how science is funded, where scientific findings are published, including the open access movement. We'll explore a case study taking a media article, showing where to find the original source used in that article, how to identify who did the research, who funded the work, and basic indicators of reliability such as sample sizes and experimental design. In the afternoon, we'll be working in one-to-one pairs to co-research the participants' topics of interest, with an emphasis on using peer-reviewed primary sources. If you are interested in participating as someone working in or involved with the fishing/marine sectors, email accesslab@fo.am - places are allocated on a first come first served basis. 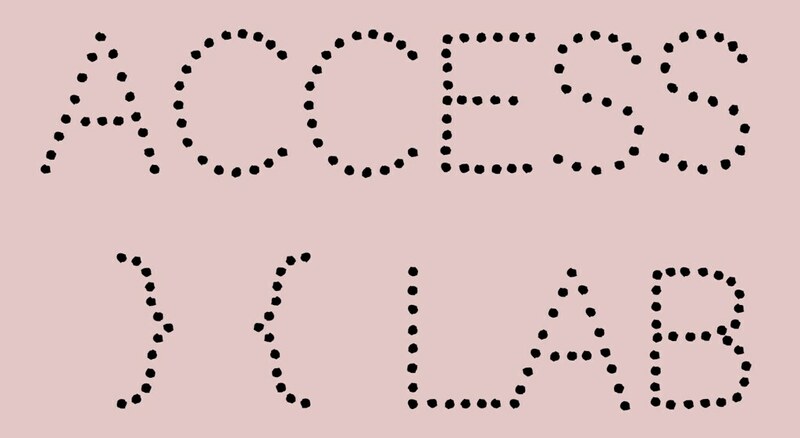 The call for science researchers for the 2018 series of accesslab is now closed. The events are free, and the locations are fully accessible for wheelchairs. Snacks for the first workshop and a full lunch for the second workshop are provided free, made by Hoon Kim of Sohn Kitchen. There is a small fund available to help cover care or travel costs for those who would otherwise not be able to attend - email accesslab@fo.am and we will see how we can help. This event is run in partnership with the British Science Association, and is funded by the Natural Environment Research Council. This project was launched with funding from FEAST Cornwall. The FEAST programme is funded by Arts Council England in partnership with Cornwall Council.